Aw this made me cry :(. 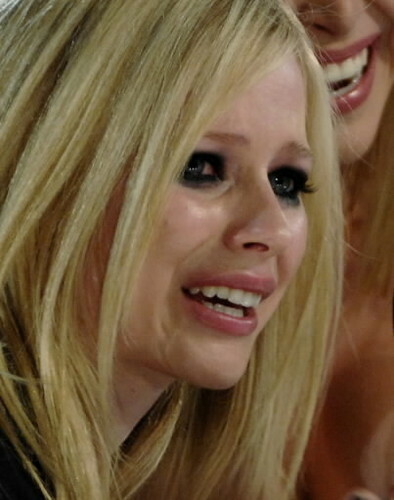 Avril crying :(. Wallpaper and background images in the Avril Lavigne club tagged: avril lavigne beautiful <3 crying avril alice singer.